Personal Injury – The Law Office of Kari L. MacDonald, P.A. 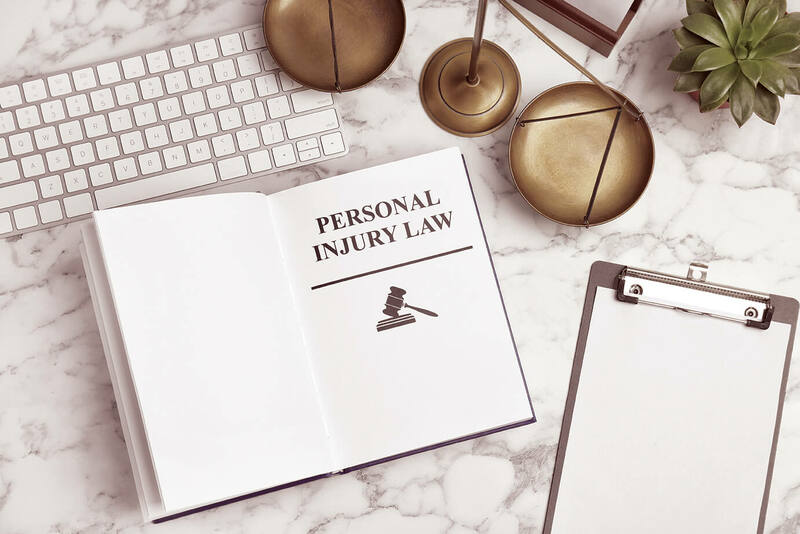 Personal Injury includes Slip and Fall, Auto Accidents, Injuries on another’s property, Medical Malpractice, and so on. At the Law Office of Kari L. MacDonald, we aggressively fight for your rights when you have been injured through the negligence of another person or company. After you’ve been injured in an auto accident, or other accident, you may be overwhelmed by the paperwork of the medical providers and insurance companies. WE HELP YOU THROUGH THIS PROCESS. Think of us as your personal claim’s manager. We are different than other firms because we put clients’ needs first. We guide our clients through the tangled web of the claim’s process, including giving you information about medical providers and offering information about the SCAMS that are out there. We have a proven method of tracking your medical bills, making sure they are paid by the proper party, and advising you when you should seek a second opinion. We will work tirelessly to get our clients the compensation they rightfully deserve; however, we don’t play games. We simply work hard to right the wrong. What if the other side is fighting you? Then we will obtain medical records, x-rays, accident reports, investigator fees, expert witness fees, conduct depositions, pay process servers, pay for copies, etc. Many times, these kinds of expenses are needed to see a case through to the end. The Law Office of Kari MacDonald has the financial ability to pay for these fees and expenses in order to pursue a claim to the end. We care about every client. We don’t have case managers or legal assistants who control your case. The attorney in charge of your case is your point person and will check in with you throughout your case. Why do we do this? You see, we’re not “that kind of attorney.” We’re different. We want to change the way people view the law and we’ll accomplish this one client at a time.